Yes, I decided to read (rather, re-read 30 years after the first reading) because of the upcoming Leonardo DiCaprio movie due out in May 2013. F. Scott Fitzgerald’s classic novel is short, glitzy, and sad. Nick Carraway moved to Long Island while he commutes to New York City. He rents a cheap house in a very ritzy area of Long Island fictitiously called West Egg. West Egg is new money while East Egg is old money. Nick’s neighbor throws parties and lives in a wonderfully large and expensive house. His name is Jay Gatsby but no one really knows much about Gatsby….. he is pretty much an enigma. Nick gets to know Gatsby as none other has been able to before, and what he finds is unexpected. 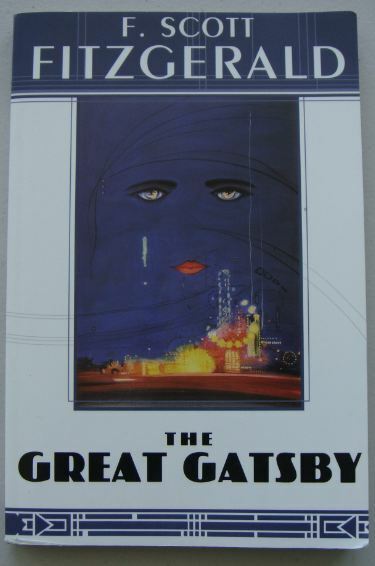 “The Great Gatsby” is an interesting book of romance, glitz, glamour, human frailty, and death.